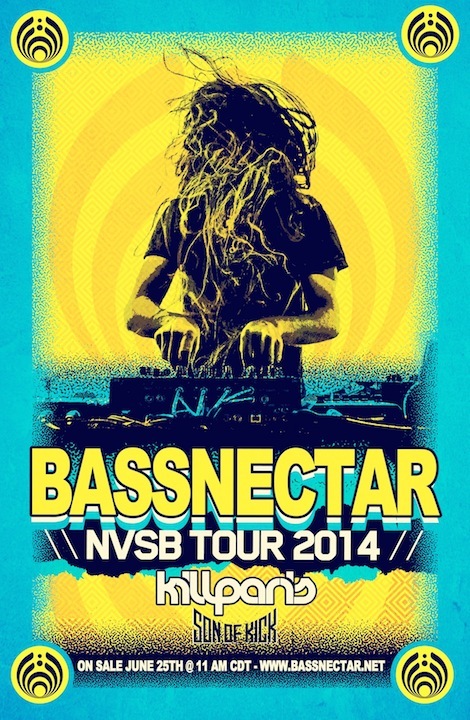 The NVSB Tour 2014 is here! 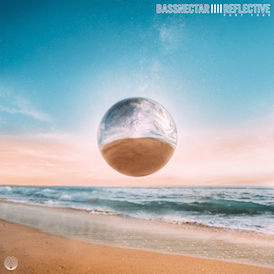 The Bassnectar crew will be taking over Baton Rouge, LA @ the Baton Rouge River Center on Thursday, October 23th. We are excited to welcome our special support guests Kill Paris and Son of Kick!